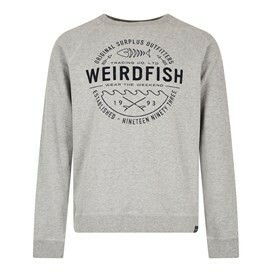 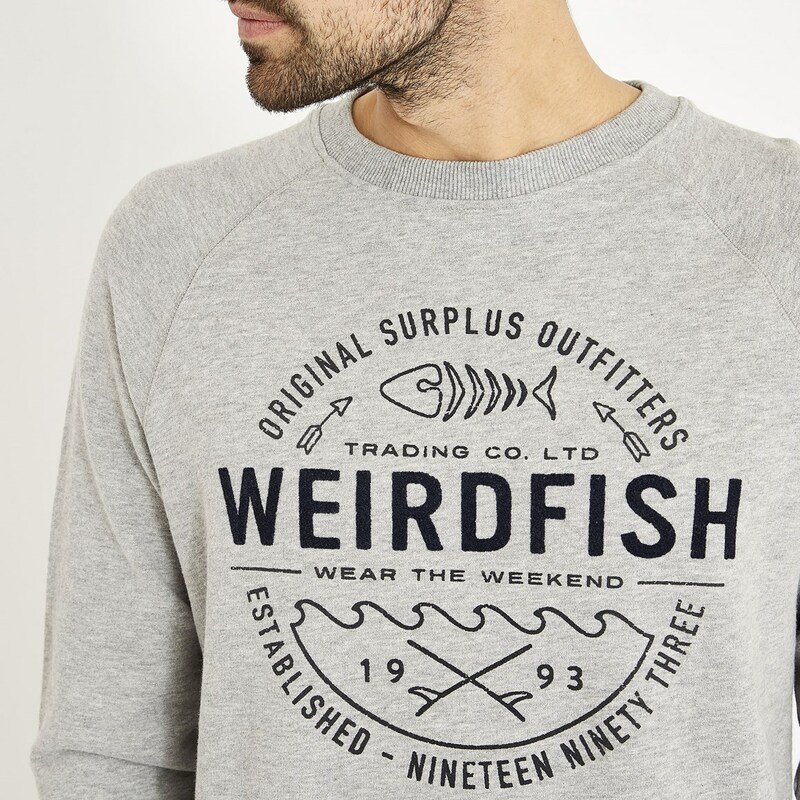 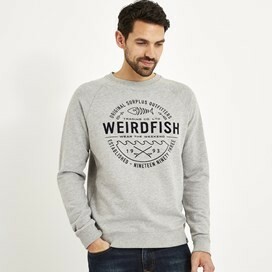 This retro inspired print sweatshirt is designed for Weird Fish lovers. 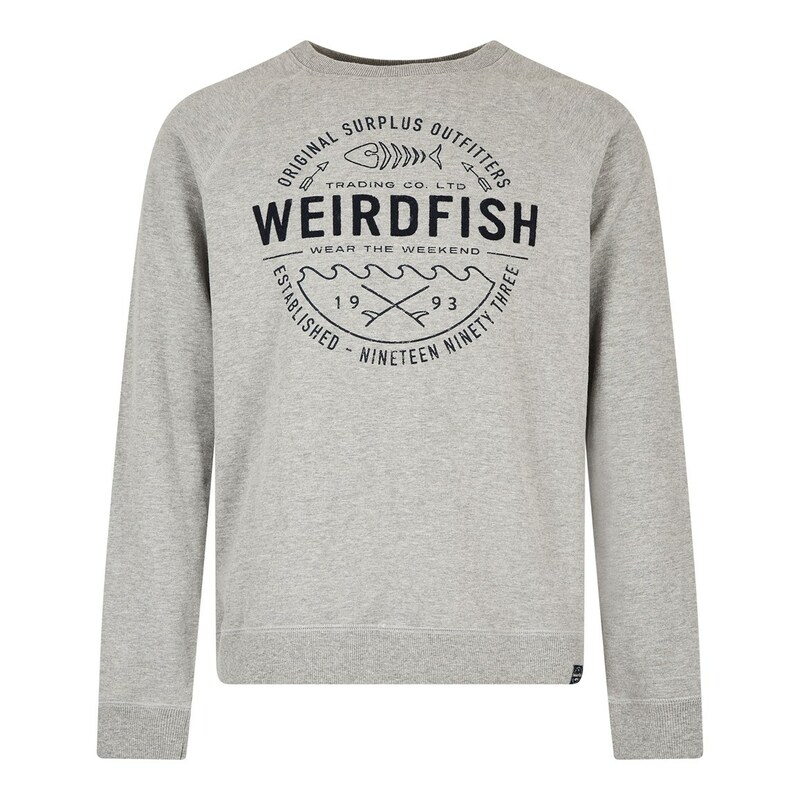 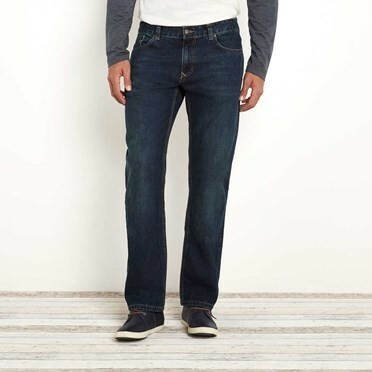 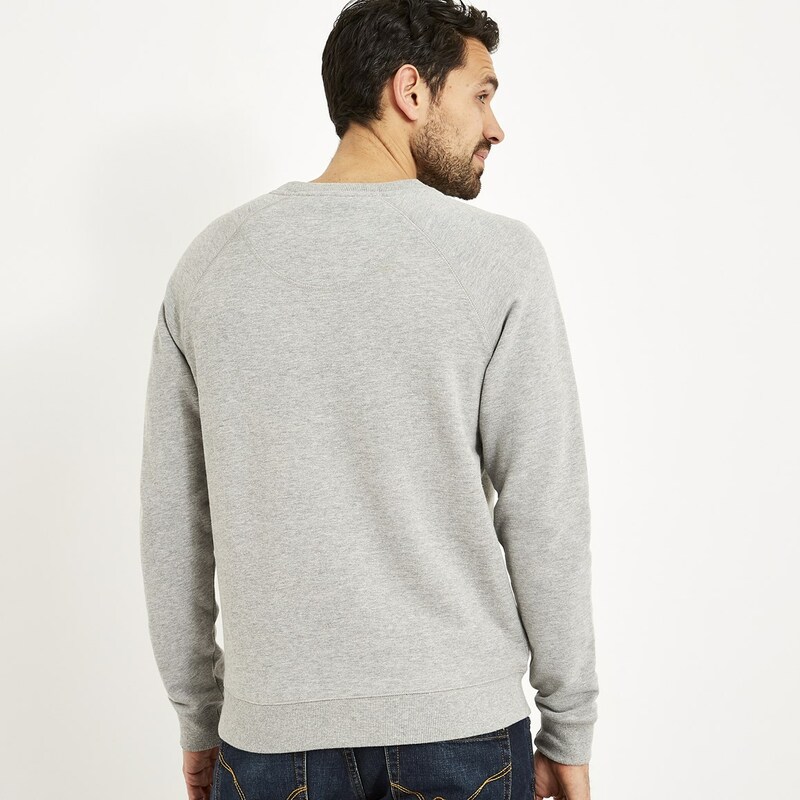 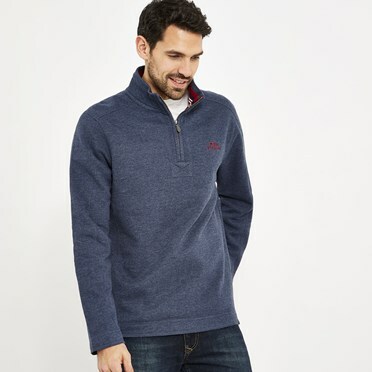 You can't go wrong with the classic raglan sleeve crew neck, complete with a soft, loop-back inner. 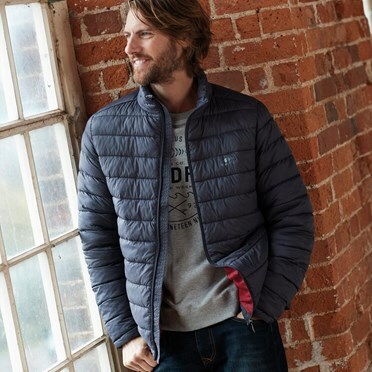 The flock & screen print is designed for a worn-in, pre-grooved look, for that laid back style.